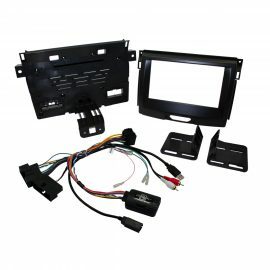 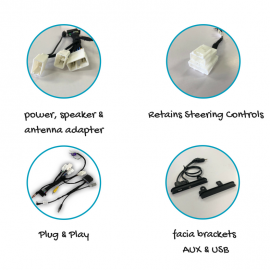 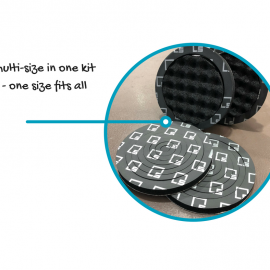 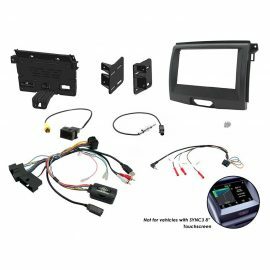 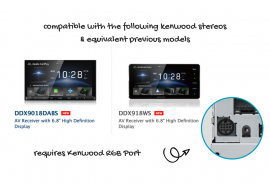 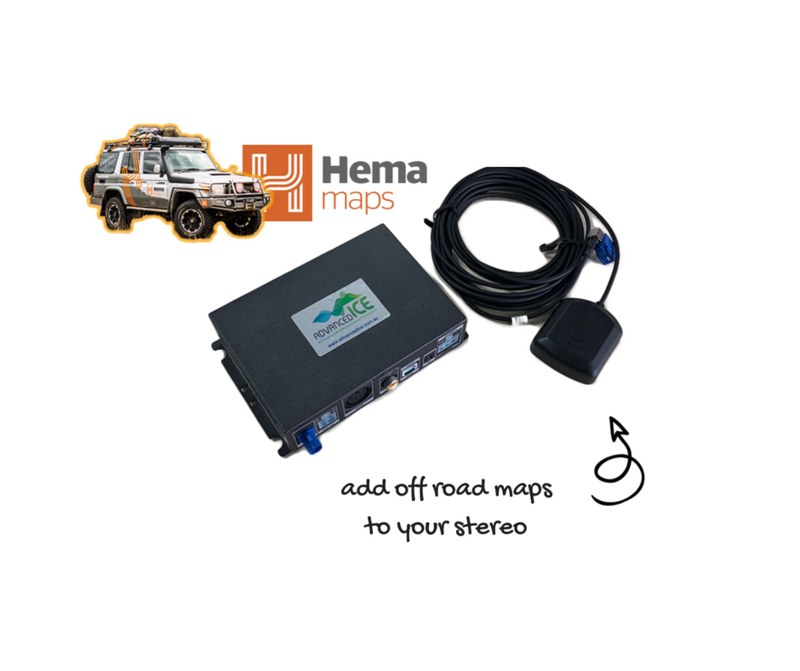 The Integrated HEMA Maps for Kenwood Stereos is a add on navigation system that seamlessly integrates Hema 4WD Navigation into Kenwood DDX/DMX Non Navigation Multimedia units. 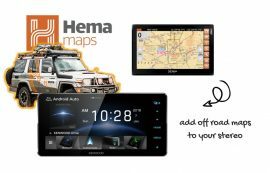 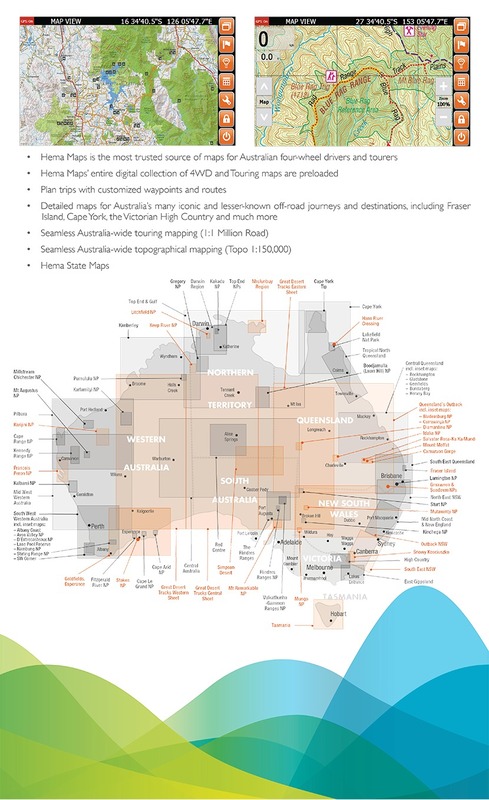 The system is completely offline, meaning no reliance on a mobile phone or 4G connection, and it comes preloaded with the complete digital collection of Hema Maps pre loaded. 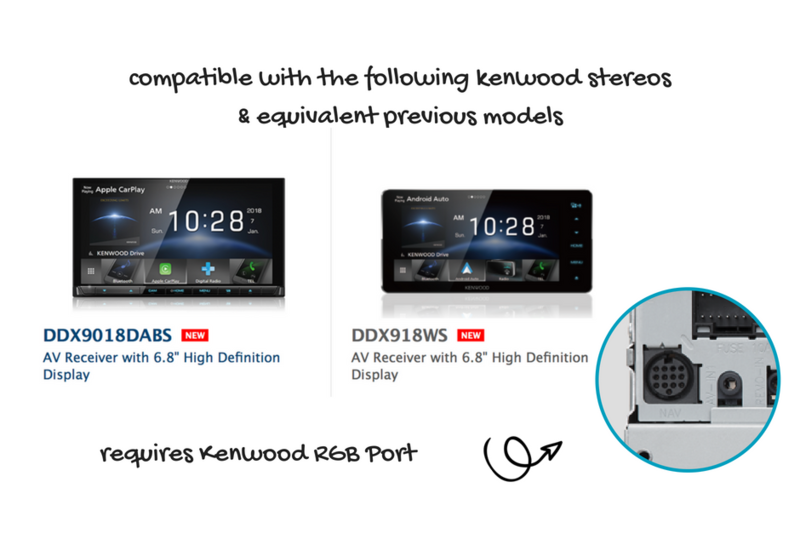 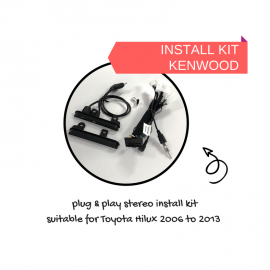 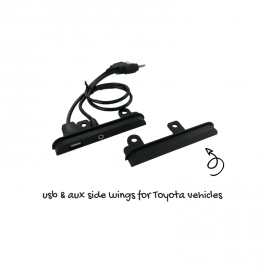 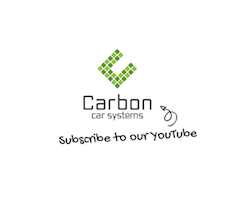 Once the Navigation System is connected to the Kenwood Head Unit, the Navigation Icon on the screen will allow the navigation to be easily accessed. 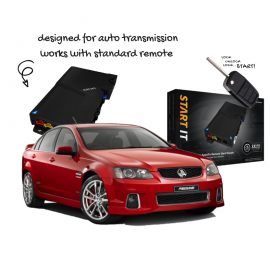 Completely offline and works all over Australia and New Zealand.